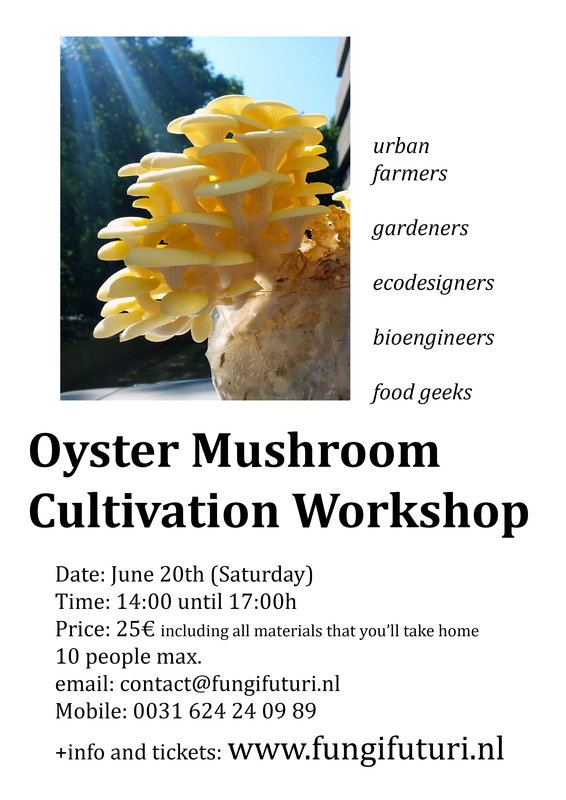 On the 20th of June I will be giving an introductory workshop on mushroom cultivation in the city of Eindhoven. 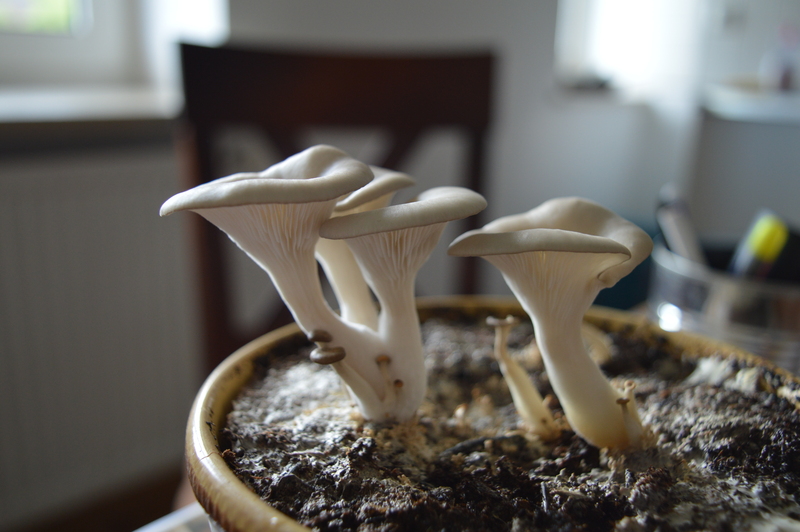 As in previous occasions, I am going to explain basic points about fungal biology and later on we will get our hands dirty learning how to grow oyster mushrooms on straw, coffee grounds or other agricultural waste, as well you will learn how to propagate our own mycelium spawn at home and many other things. If you are interested in start producing your own mushrooms in your kitchen or also on a bigger scale at a farm or in an industrial building, this workshop will give you the required knowledge to do it well while avoiding the most stupid errors and common frustrations.